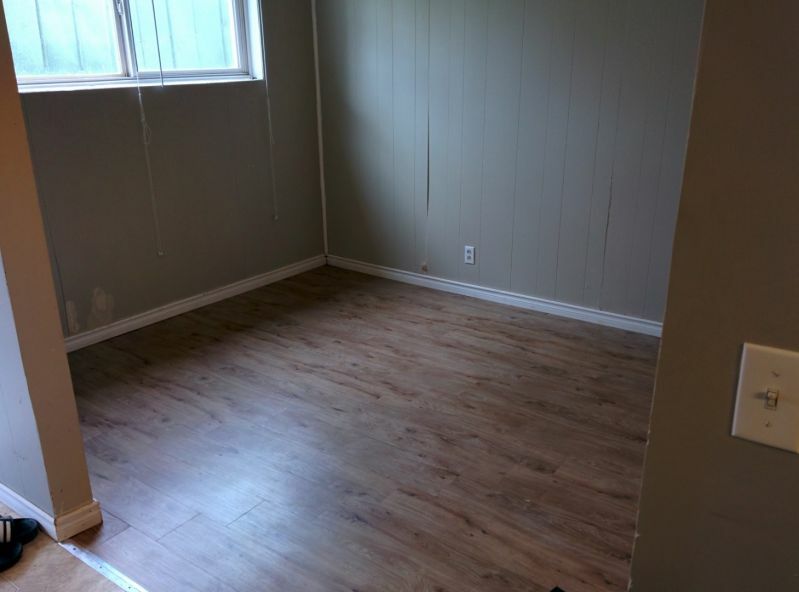 This apartment is in a fantastic location - Downtown. Only 1 block away from the banks and Save on Foods / Shoppers Drug Mart. 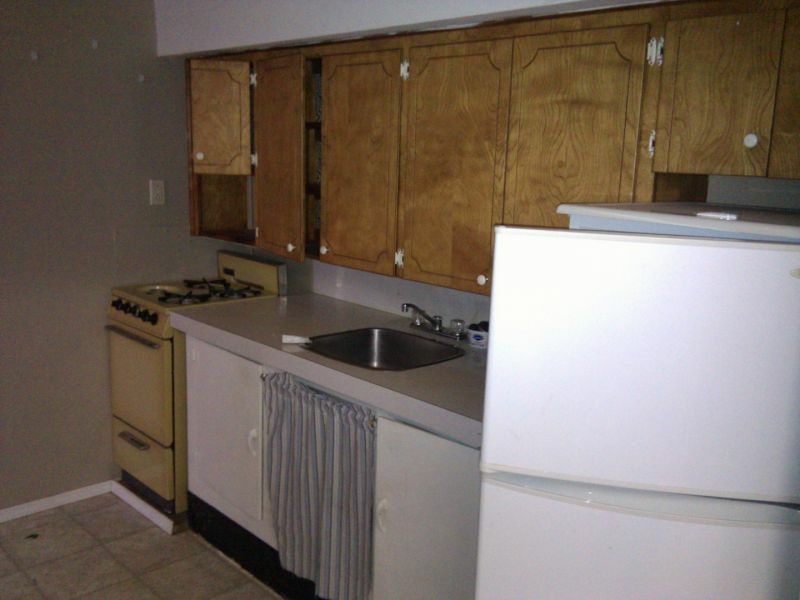 Heat, hot water, electricity and Internet are included in the $795 monthly rent.